National Wake released just one album, in 1981. It sold approximately 700 copies before being withdrawn under government pressure. The South Africa of the late 1970s was neither the right place nor time to launch a mixed-race punk band. 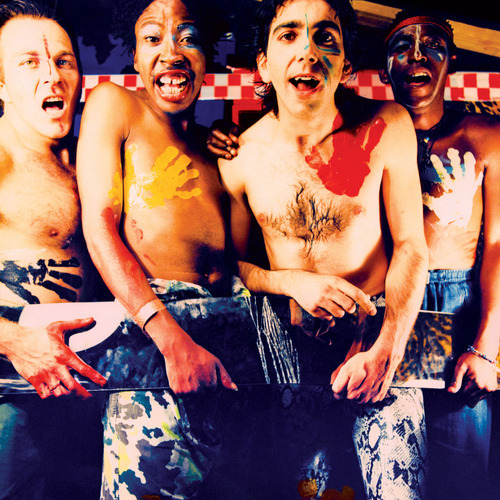 Yet, following the student-inspired Soweto Uprising of 1976, it was also exactly the right conditions to foster a band like National Wake, one formed in an underground commune, and one whose very name exists in protest at the divisive, racist apartheid regime. 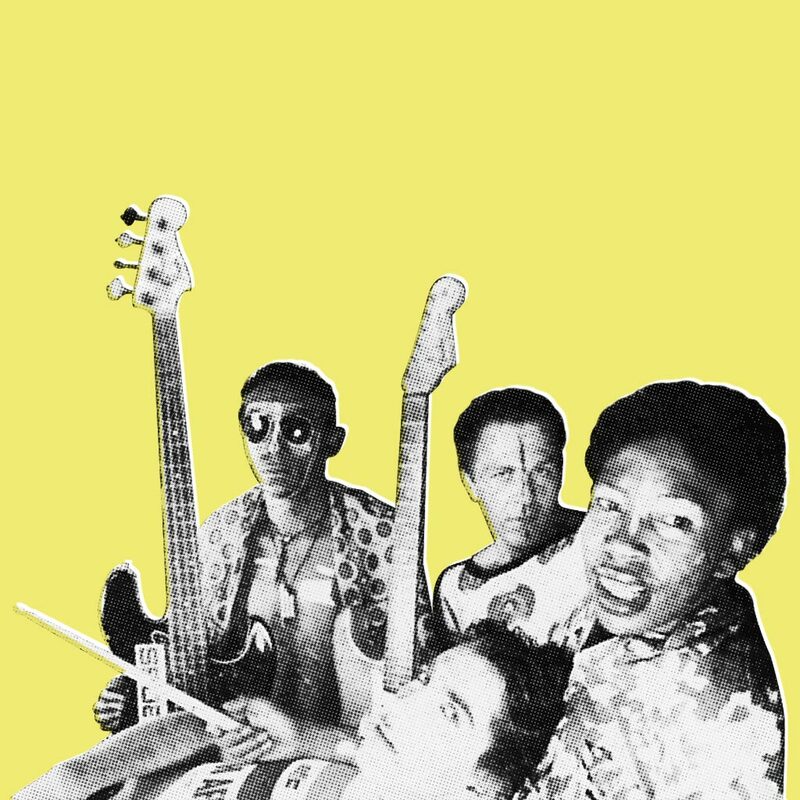 National Wake, featured heavily in the Punk In Africa documentary, played punk, reggae and tropical funk, equally at home in the city’s rock underground and the township nightclub circuit. Ivan Kadey started the band with two brothers, Gary and Punka Khoza. The three were from different worlds – while Ivan was an outsider, a Jewish orphan born in the traditional Johannesburg immigrant neighborhood, Gary, Punka and their family were forcibly moved to the troubled township of Soweto under the apartheid regime. Later joined by guitarist Steve Moni, the whole band grew up against a backdrop of township unrest, social upheaval and suburban tedium that characterized apartheid-era South Africa. National Wake released just one album, in 1981. It sold approximately 700 copies before being withdrawn under government pressure. The band subsequently disintegrated, but their influence could be traced in the racially mixed post-punk underground centered around Rockey Street in Johannesburg throughout the 1980s, their legacy transmitted through fanzines and underground cassette trading. National Wake Live at Amoeba Music in Hollywood! National Wake LA Listening Party! V/A - "I Am The Center: Private Issue New Age Music In America 1950-1990" | Pre-order Now! Rediscovered: Apartheid-Era Punk | National Wake - "Walk In Africa 1979-81" | PRE-ORDER!